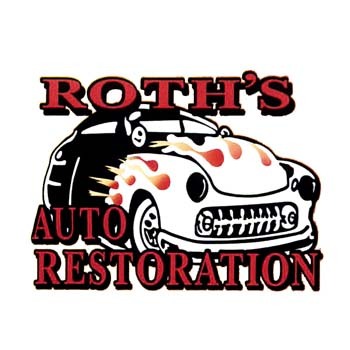 Roth’s Auto Restoration, located in Sheboygan Falls, WI, is your #1 stop for all of your auto body needs! 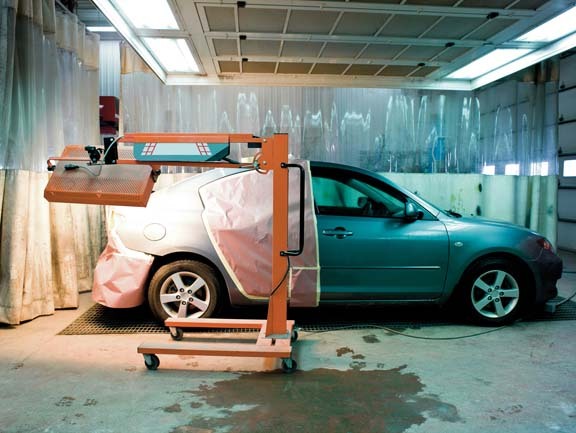 We have specialized in collision and auto body repair since our establishment in 2008. 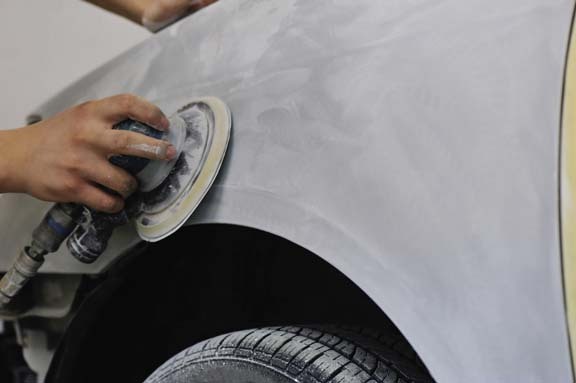 We provide exact color matching, paint-less dent repair, car and motorcycle painting, and many more services. 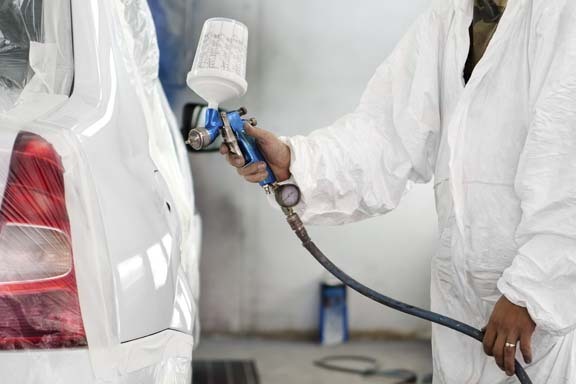 We are ASE certified, Axalta paint certified and PPG paint certified to ensure the best match for your vehicle. 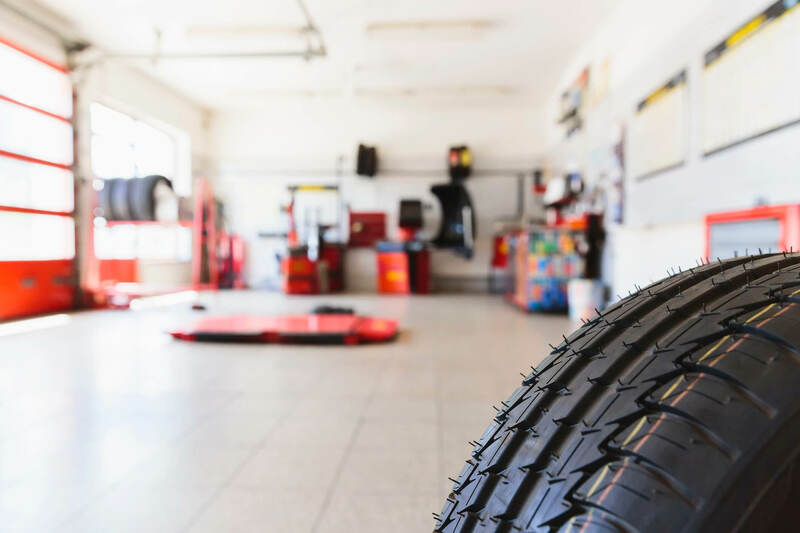 We not only do auto body repair, but we offer base mechanical services such as brake work, tires, wheel balances, and oil changes. We offer free estimates and we do insurance work, so your vehicle is guaranteed to get the best work done at a good price! Stop in today for your free estimate. Established in 2008. Roth's Auto Restoration is proud to serve our local area which includes Sheboygan Falls, WI, Sheboygan, WI, Kohler, WI, Waldo, WI, Plymouth, WI, Howards Grove, WI, Cleveland, WI, Manitowoc, WI, Cedar Grove, WI, and Oostburg, WI. We specialize in Auto Restoration, Classic Cars, Collision Repair, Rust Repair, Free Estimates, All Makes & Models, and We Offer Early Drop Offs & Late Pick Ups since 2008. We accept Visa, MasterCard, American Express, Discover, Personal Checks, Cash, All Major Cards Accepted, Insurance.